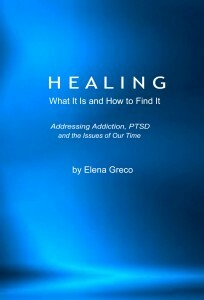 Writer Elena Greco maintains a personal blog and has been published on Kindle and in national publications, including Psychology Today and Classical Singer. She has two books on Kindle (HEALING and VOCAL COLLABORATORS), with another on the way (a memoir about trauma, the issue of our time). 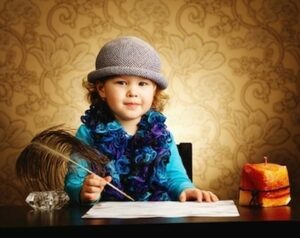 She writes about the creative arts, psychology, communication, persuasion, health, social issues, culture and politics. Reach her at egreco@elenagreco.com or find her on the web at www.elenagreco.com. Here you will find her Blog Posts and Articles: The Blog. Please join Elena on Facebook, Twitter and LinkedIn.